Our developers have finalised all the necessary corrections, following the recent “GPS Week Roll Over” (https://www.energy.gov/oe/articles/april-2019-global-positioning-system-gps-week-number-rollover), as well as concluding work on our next Upgraded Software Version. The software update is in Production release and will be launched to the Public during the 12th of April. 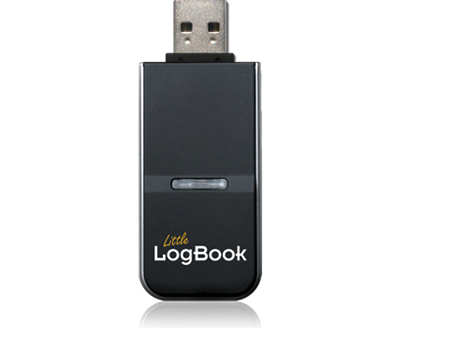 Little LogBook’s software will automatically update by default when the software is launched. 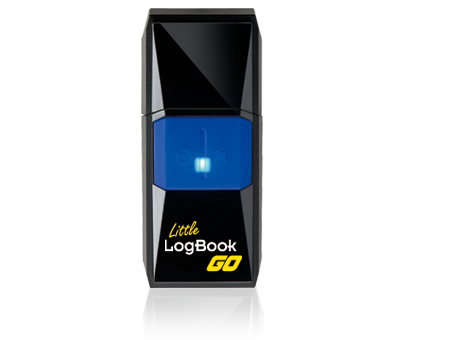 How has the “GPS Week Number Roll Over” affected your Little LogBook? 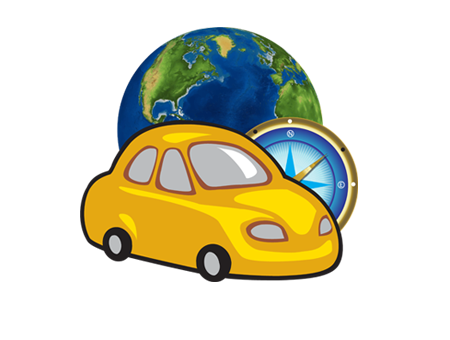 In short, dates of the GPS data downloaded to your Little LogBook device, following the “GPS Week Number Roll Over”, predate our Product’s existence. Our existing software disregards the data dated before our existence and does not present it after downloading. Thus no trips downloaded. DO NOT “Clear” the device, as this information will not be available to download once the correction is released. Following the Public Version release, notifications of the release will be posted on social media and our website, but the software is set up, by default, to automatically upgrade upon launching the software. Thank you for the patience, but the result will be worth it!